 Thank you for your interest in becoming a member of the Denver Outlaws Dancers. The Denver Outlaws is a first class organization that strives to be the best it can be from the front office to the Denver Outlaws Dancers. We are all committed to excellence and maintaining a championship culture both on and off the field. The Denver Outlaws Dancers provide three separate audition workshops to help dancers prepare for the audition process. The audition workshops will include preliminary audition music and choreography as well as headshot and audition attire consultations. 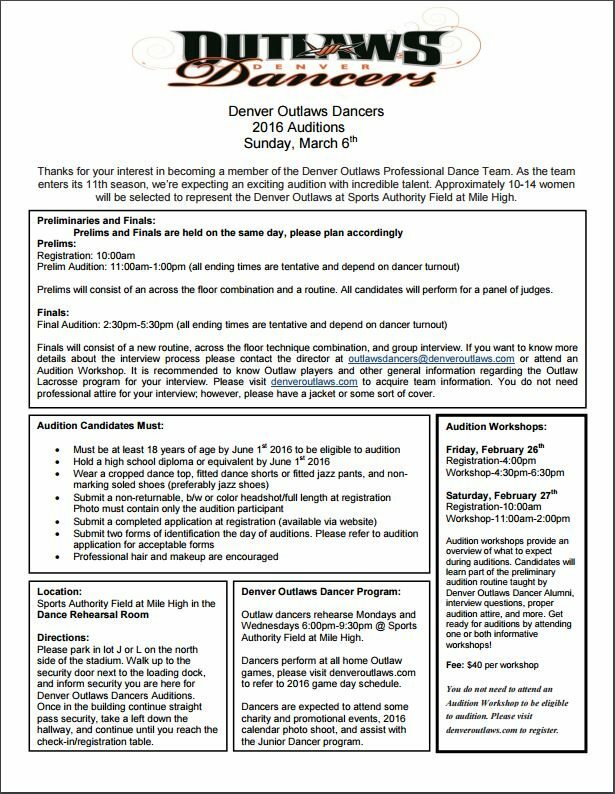 Note that you do not need to attend audition workshops to be eligible to audition for the Denver Outlaws Dancers. Before you register please review the Denver Outlaws Refund Policy. Callbacks: Sunday, February 11th from 12:00-3:00pm. No baggy clothes. Please wear FULL performance make up. Dance or athletic shoes (no black soles). Requirements: All dancers must be available Wednesday nights for rehearsals in midtown NYC and have a flexible schedule for games and appearances during the season. Prior to the audition, we will be holding 2 Pre-Audition Clinics. 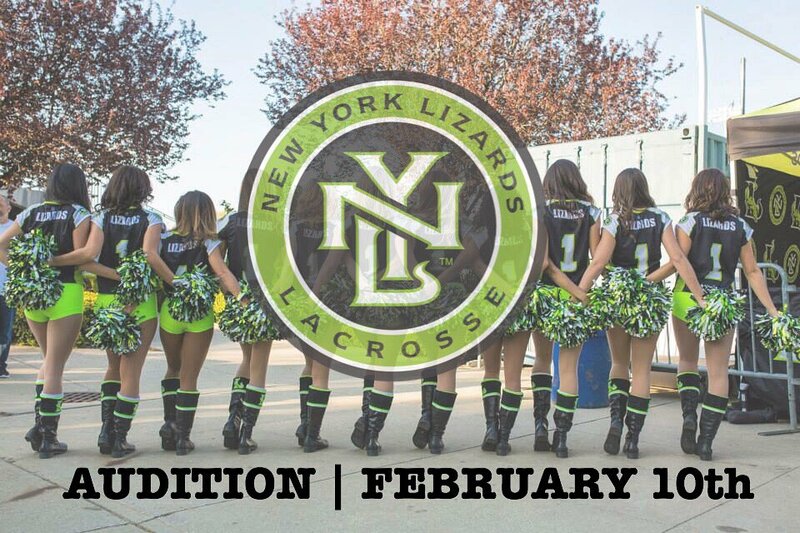 You will learn choreography straight from the field from the NY Lizards Dancers. The first clinic will be held on Saturday, January 27th (12pm-2pm) at Pearl Studios 519 8th avenue, 12th Floor (Studio G) New York, NY 10018. The second clinic will be held on Sunday, February 7th (7pm-9pm) at Pearl Studios 500 8th avenue, 12th Floor (Studio 1215) New York, NY 10018. $45 per clinic or $80 for both clinics. Additional Instructions: For the Saturday, February 10th open call, registration begins at 11:30am (Studio 1210) The open call audition will begin promptly at 12pm. 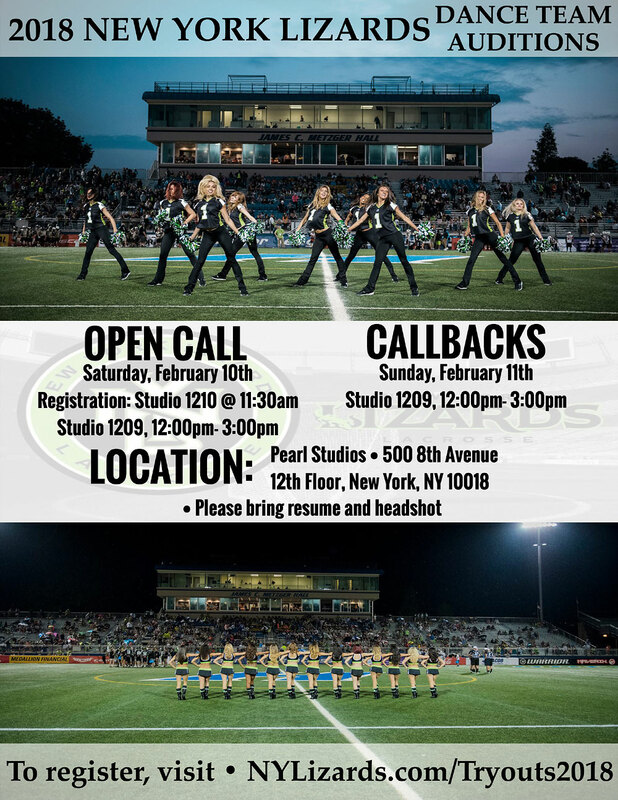 Select dancers from the open call will be invited to attend callback auditions on Sunday, February 11th. Our next 2017 P-R-O Convention All Star honoree comes from Major League Lacrosse, specifically the Charlotte Foxes. The Foxes are the official dance team of the Charlotte Hounds, which were founded in 2011. I believe this is the first time that they were here at P-R-O and I was fortunate enough to snag one of them for this feature. So without further ado, introducing Charlotte Fox McKayla, a 2017 P-R-O Convention All Star. McKayla demonstrates quite nicely, the Betty Grable glamour pose in the above photo. More amazing cheerleaders to come, so check back tomorrow to see who’s next. DENVER (CBS4) – This football season there will be a nurse on the sidelines at Denver Broncos home games. She won’t be practicing her profession, but rather, her passion. It took three attempts for the young woman to realize her dream. Now, she’ll be dancing for joy with the Broncos cheerleaders. Gabby Windey is a registered nurse. 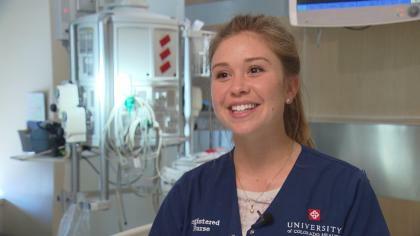 She focuses on the sickest patients, those in intensive care at the University of Colorado Hospital. “It takes it to a kind of level in compassion and empathy and skill that I connect with,” Windey told CBS4 Health Specialist Kathy Walsh. Windey has worked in ICU for three years. It can be stressful, but she has her own way of coping. “With dance. It’s huge. That really helps get my mind off of everything,” Windey said. Nursing is her profession, but dancing is Windey’s passion. “When I’m dancing, nothing else matters,” she said. She started dancing at age 12 and hasn’t stopped. Windey danced through high school and college. Last year, she was on the dance squad for the Denver Outlaws lacrosse team. This year, she’s had a dream come true. On her third try, she made the Denver Broncos cheerleaders. “They hold their girls to a really high standard and they also give back in the community, which is huge,” Windey said. A patient’s bedside and a pro football sideline are very different worlds. But for Windey, they work. She said she’ll be nervous when she performs at her first Broncos game as a cheerleader. At the hospital, Windey leans on her coworkers for support. She says she’ll do the same at Broncos games with two dozen dancers by her side. Denver Outlaws Dancers Workshops and Auditions coming soon! Megan Savage-Reser, Director of the Denver Outlaws Dancers of Major League Lacrosse lets us know that their Auditions and Audition Workshops are coming up! Information is available at denveroutlaws.com such as AUDITION WORKSHOP INFORMATION at this link and 2016 OUTLAWS DANCER AUDITIONS at this link, or email outlawsdancers@denveroutlaws.com. If you have ever dreamed of dancing for a professional sports team, now is your chance! 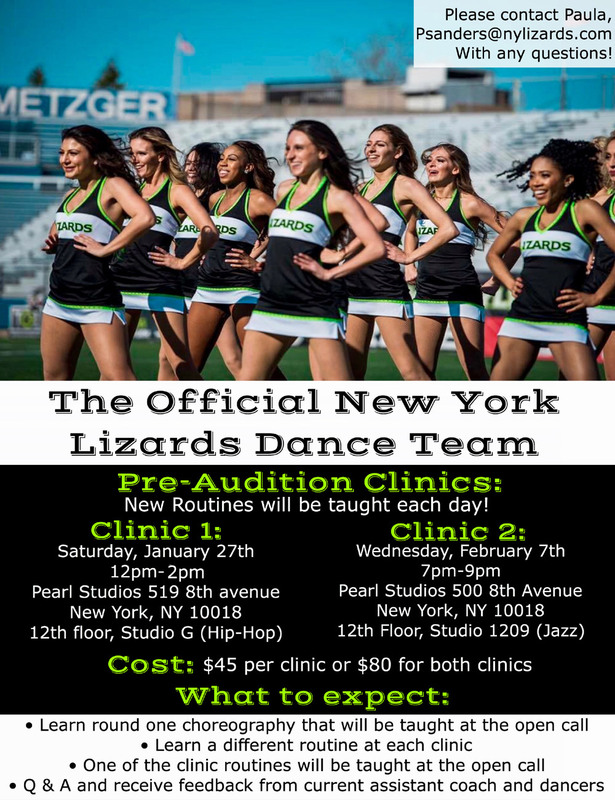 On Saturday November 21st, we are giving you the opportunity to get a leg up on the competition with the New York Lizards Dance Team Pre-Tryout Clinic. During this clinic you will receive pre-audition advice from Dance Team Head Coach Paula Sanders and learn all that it takes to be a member of the New York Lizards Dance Team. 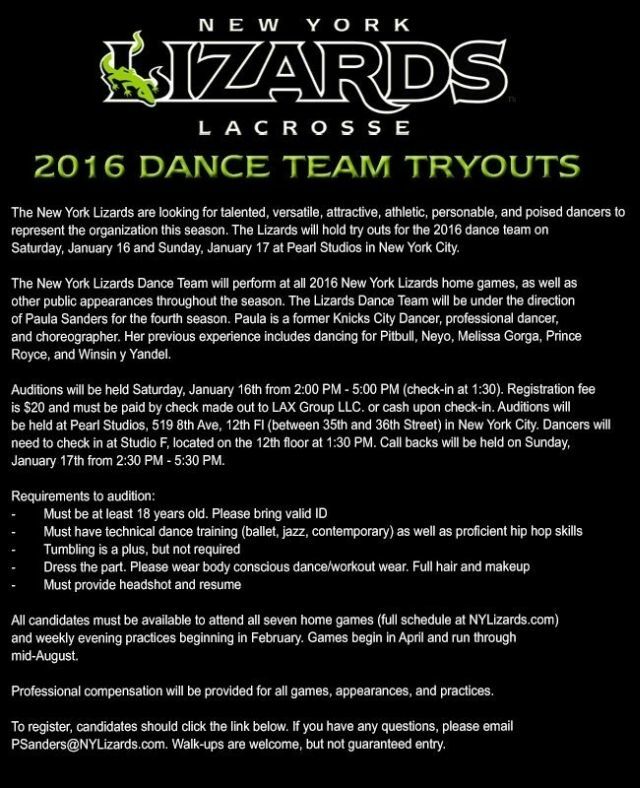 We expect to find many talented, athletic, and determined dancers who want to tryout for the defending 2015 MLL Champions this winter. As a Lizard dancer, you will perform at all 2016 New York Lizards home games, as well as other public appearances throughout the season. You will have the opportunity to learn from Lizards dance instructor Paula Sanders who has great experience in the dancing world. She has performed for Pitbull, Neyo, Melissa Gorga, Prince Royce, and Winsin y Yandel. In addition, Paula spent two seasons with the New York Knicks as a Knicks City Dancer and has performed with Melissa Gorga on Bravo’s Watch What Happens Live. She was also featured as a dancer in Gorga’s single, “I Just Wanna”. My last visit to see the New York Lizards Dancers was shortened due to inclement weather, so I made the trip back up the NJ Turnpike to see the squad at the Lizards home playoff game.